Michele Heights goes to Winterlude on Saturday Feb 9. Bus leaves Michele Heights at 12:30 pm and returns at approx. 4:00 pm. You are invited to join Michele Heights Community House at Winterlude! 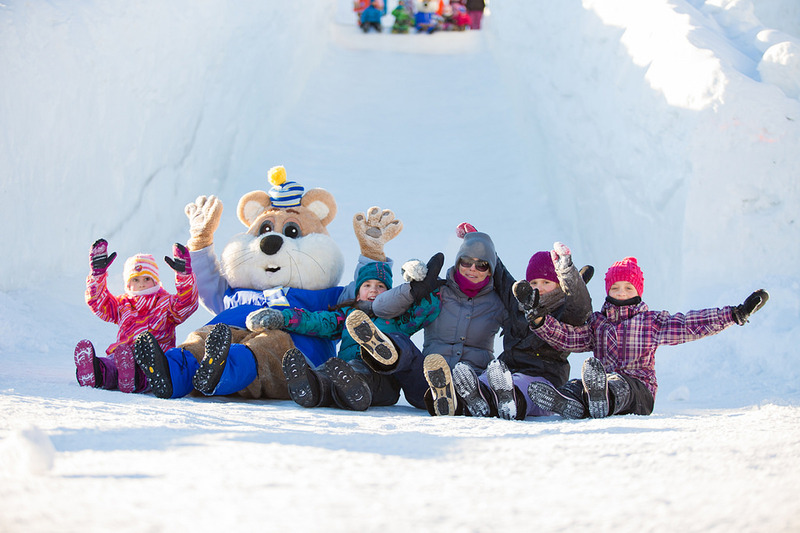 Dress warm and come enjoy Ottawa’s giant winter playground and slides with us! For questions, please contact Michele Heights Community House at 613-829-4353. Here is a few Winterlude 2019 memories! Hope to see you all next year!